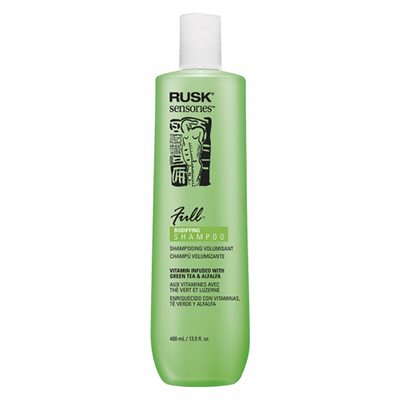 Hair that’s bored, tired and stressed needs a dose of shock therapy from our deep-cleansing shampoo. 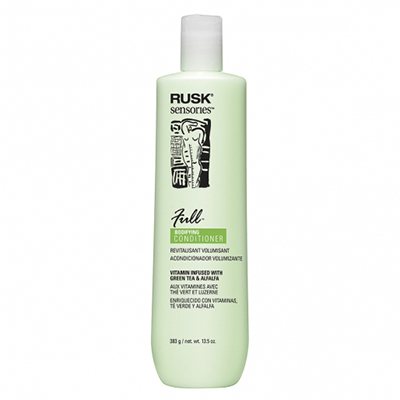 Specially formulated with rosemary and quillaja bark, a natural surfactant, it gently but deeply cleans hair naturally. 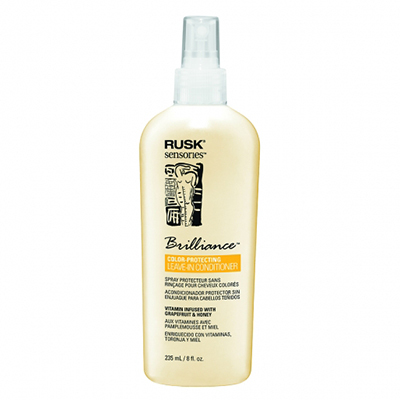 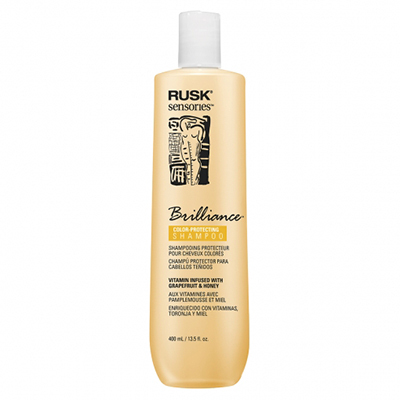 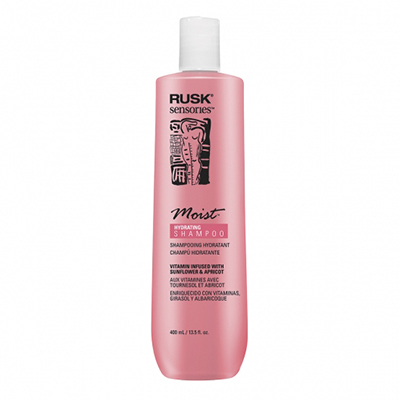 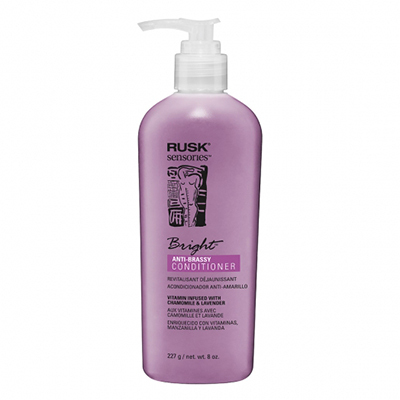 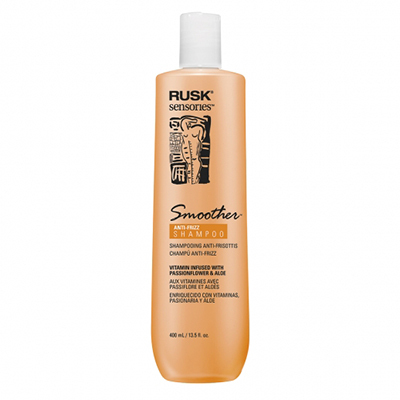 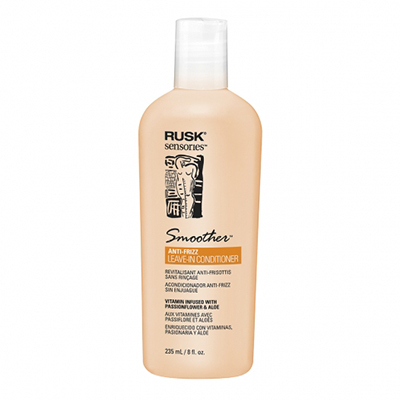 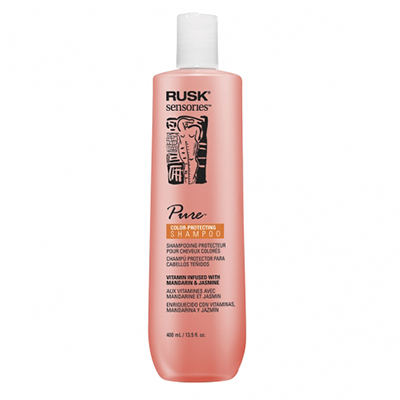 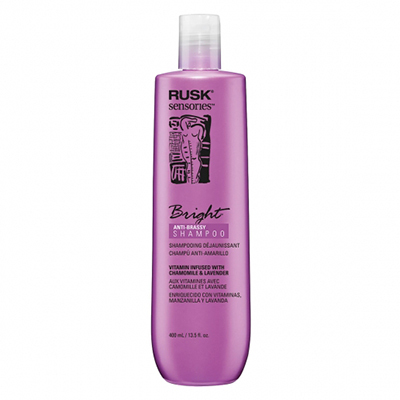 Immediately get rid of styling product buildup and residue with RUSK® Sensories™ Clarify™ Rosemary and Quillaja Shampoo.